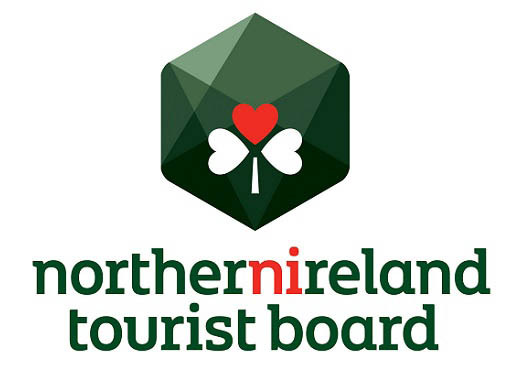 Over the years we have had many questions such as what do Brack Tours offer clients, what should I pack (what shouldn’t I pack), what is the tipping policy in Ireland etc. This list will be updated occasionally with anything we may have missed or any new questions that arise from our past, present & future clients. In this section you will find questions and information regarding “things to know before you go” we hope you find the answers below that you may require, if not send Brack Tours a quick message using the enquiry form at the bottom of this page. What is the recommended check-in for International Flights?? We recommend that you check-in for any international flights 3 hours prior to your scheduled departure time. This will allow for any unexpected delays in your journey, check-in at the airport or any security issues, you will also feel more relaxed before you international flight to Ireland or Scotland. How many suitcases are you allowed to travel with?? Do I need a passport & whats the validity requirement?? The answer is YES. All US Citizens need to have a passport that remains valid for 6 months after the return date of travel. For all non-US citizens you must check with the local consulate/embassy for any documentation requirements. Please check that you do indeed hold a valid passport, if you do not have a passport, you may secure one through your local post office and if you require it promptly please avail of the expedited processing services available. In the event that you loose your passport we always recommend that you make a copy and leave it at home or with friend or family member who is contactable during your vacation. What is the electrical current/voltage in Ireland?? Will I need to pack a converter or plug adapter?? Plug adapters do not change the electricity supplied to equipment, they simply allow it to be plugged in to a different type of wall socket or outlet. 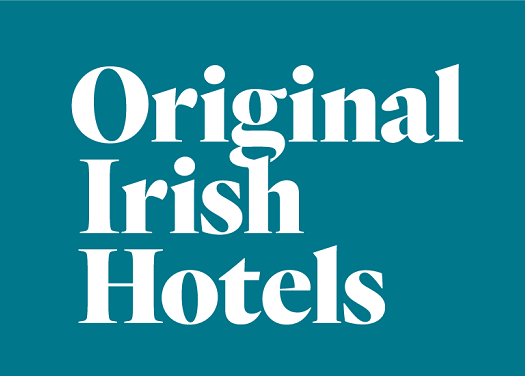 All Hotels and most other accommodation in Ireland & the UK will have a two-pin 110v to 120v plug for shavers in the bathroom which will accept an American style plug and allows 120v shavers to run safely. So if a shaver is all you are bringing you need no additional equipment. DO NOT use this power outlet for anything except shavers. It is specifically designed for that one item only and will cause damage to anything else. What Should I Pack for my trip?? Layered Clothing: Fleeces, T-shirts, Jumpers & if you our graced with good weather bring a pair of shorts..
What is the Weather Like in Ireland?? In Ireland, everyone talks about the weather and if they don’t can we really call them Irish… Whether it’s discussing the direction of the rain from a supermarket doorway, or musing that it’s 75°F in March from a bar counter. 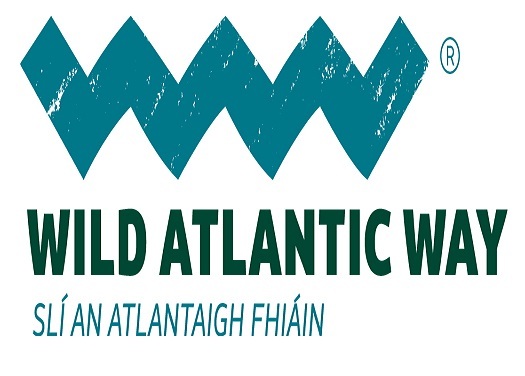 Ireland’s climate is influenced most by the Atlantic Ocean. As a result, it doesn’t have the extreme temperatures that other countries at similar latitude would have. The average temperature is a mild 50°F. In spring (February to April), the average highest temperatures range from 46 to 54°F, with April considered particularly pleasant. In summer (May to July), the averages for highest temperatures are between 64 and 68°F. In autumn, (August to October) highest temperatures hit between 64 and 57°F. September is considered a mild, temperate month. Winter air temperatures inland normally reach 46°F, while the coldest months are January and February. The temperature drops below freezing intermittently, and apart from a few freak cold snaps, snow is scarce. Does My Mobile Phone Work In Ireland?? Can I make Calls?? Yes it does work however we recommend that you consider contacting your mobile phone provider to add an international calling/texting/data plan for the duration of your stay, as you may not be able to use your mobile phone in Ireland without a pre-paid international service plan. The international dialing code for Ireland is +353 and for Northern Ireland & Scotland it is +44. When dialing an Irish number from abroad drop the preceding 0 from the local area code e.g within Ireland our telephone number is 086 3616935 outside Ireland our number is +353 86 3616935. Do I need a credit card while in Ireland or Scotland?? While in Ireland and if you are travelling with Brack Tours on one of our self drive packages we recommend that you bring a valid credit card which belongs to the main driver for the car rental. This will be used for any security deposit or pre-authorization while picking up your car rental. Visa & Mastercard are widely used throughout Ireland and Scotland and will be accepted however please note if you have a discover credit card that some shops, restaurants and car rental companies may not accept them. Do we need to provide a Tip in Ireland for services?? As we our a very proud people, there is not a strong tipping culture in Ireland but any tips are always greatly appericated by many of the workers in the establishments that are frequently visited. As of such many natives and visitors tend to tip for certain services, in particular restaurants, taxis and personal services (e.g. hairdressing). Below is a rough general guide and if you want to tip and are in doubt about how much, think 10%. All tips are at your discretion! Restaurants with table service: Tip 10%-12.5% of the bill, based on the quality of service. If you receive exceptional service you can tip higher. WARNING. Some restaurants already add a ‘Service Charge’ on to the bill (usually 12.5%). This will be printed somewhere near the end of the bill or you can ask your server if there is a service charge/gratuity. Most Hotel restaurants include a service charge. If this Service Charge is added there is no need to tip as this charge is essentially ‘the tip’ If the service is terrible and a service charge has been added you can sometimes dispute it. Some restaurants now add an automatic service charge to parties over a certain size usually 6 and up. Why this is done is a mystery and has never been fully explained. It is also worth keeping in mind that often serving staff, both bar and floor, do not receive tips which are added to either credit cards (or in hotels those which are added to room charge) it is always best to ask in advance, to ensure your tip is received by staff and not the establishment. Counter service/fast food: No tip expected. Bartenders: No tip expected. (If you are part of a large group who have had a number of drinks and exceptional service from the staff you might consider a tip of €1 to €2 euros or the same in Sterling depending on your location). And while barmen do not expect tips, lounge staff (floor serving staff) do and €1 or €2 for a large round is considered acceptable or the same in Sterling if in the UK. Hotel housekeeping/maid service: Tip at your discretion- €1 – €2 per night or Sterling equivalent. Hotel porter: €1 – €2 per bag if it is brought to your room in a friendly and courteous manner, generally not over €5. Most hotels do not provide this service anyway unless you ask and many hotels may not even provide this service. (All group tour packages will have free porterage included, where as our private chauffeur packages or self drive packages do not have this included). 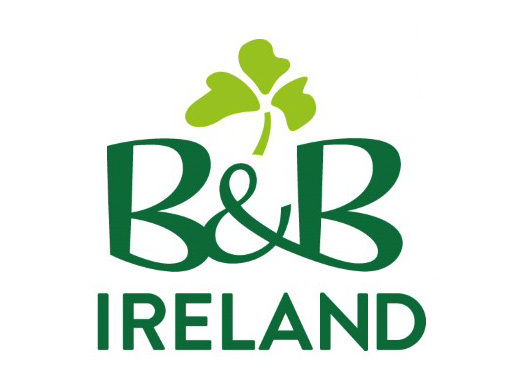 Bed and breakfast proprietors/staff: The majority of bed and breakfasts in Ireland are small family undertakings and it is not expected that guests tip for either food service or housekeeping. In larger bed and breakfasts and guest houses where staff are employed, it is acceptable to tip staff but it is certainly not expected nor required. Taxi Driver: No tip expected nowadays round up to the nearest Euro. Tip 5% to 10% of the fare if the driver has been particularly helpful informative and courteous. Ranges are usually €5 or £5 to €10 or £10 Euros/Sterling (€10 would be considered a very large tip) and again this is always at your discretion. Taxis nationwide charge the same fares, they are heavily regulated and provide an automatic receipt at the end of your journey showing mileage, time, cost etc… Please take your receipt. 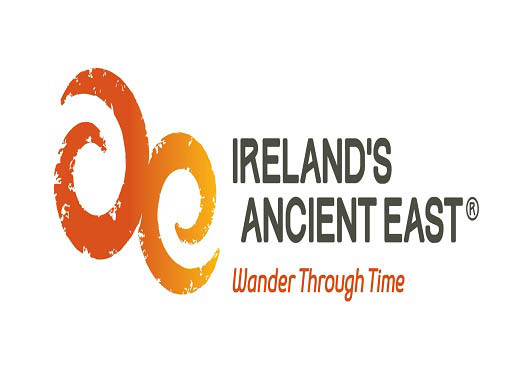 In this section you will find questions and information regarding “General Travel & Information About Ireland etc” we hope you find the answers below that you may require, if not send Brack Tours a quick message using the enquiry form at the bottom of this page. I would like to like to organize a group trip, how do I or my group do this? Brack Tours work directly with you the client, if you are contacting Brack Tours about planning a group tour we recommend that you have a one group leader or organizer. This group leader or organizer when then be the point of contact for Brack Tours and members of your group and will liaise directly with your own Tour Planner/Travel Specialist. 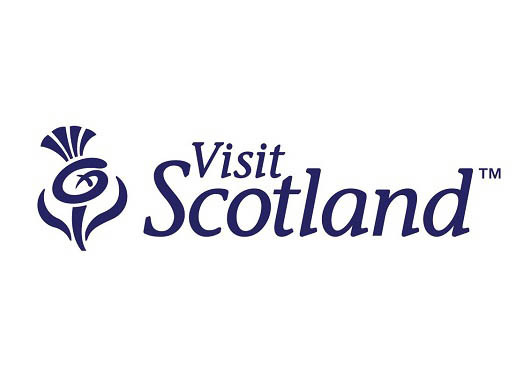 What locations in Ireland, Northern Ireland & Scotland would you like to include in your visit?? How long would you like your vacation/tour to last?? How many members will be joining you?? Where will you be traveling from in the US and will it be one location or multiple locations?? How far in advance would you advise that we book?? At Brack Tours we always think that its always best to book any aspect of your travel plans to Ireland as far in advance as possible. Due to the fact that the further in advance that you book the more likely it is that we will be able to secure your reservations at the best hotels & sought after visitor attractions. If you wish to travel in the months of May-September please note that this is the high season in Ireland and we would recommend that you book 11-12 months in advance. What is your policy regarding group airfare?? 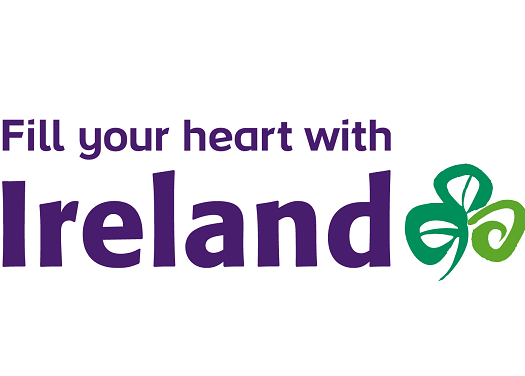 We are delighted to work with a number of airlines who provide group airfare to Ireland & Scotland. For most group airfare we require a minimum of 10 passengers travelling on the same round-trip itinerary. Your intial $300 deposit will secure you a seat for our group airfares, and the second part payment that you provide us will allow for the airfare (in most cases) to be paid. The deposit amount will also guarantee your base airfare at time of registration until 120-130 days prior to departure. Tax and fuel are subject to change until paid in full and tickets have been issued. How much luggage can I bring?? On all our coach tours you are permitted to bring one piece of luggage and one carry-on bag per person. With most group tours porterage between the coach and your hotel room is included unless stated otherwise. When will I get my travel documents?? Documents will be shipped approximately 21 days prior to departure provided full payment has been received. If documents are required earlier than 21 days because passengers are leaving home in advance of the tour booked, we need sufficient notice to arrange for early delivery by regular service. Late bookings will incur an express service delivery charge. Will any dietary requested be accommodated?? 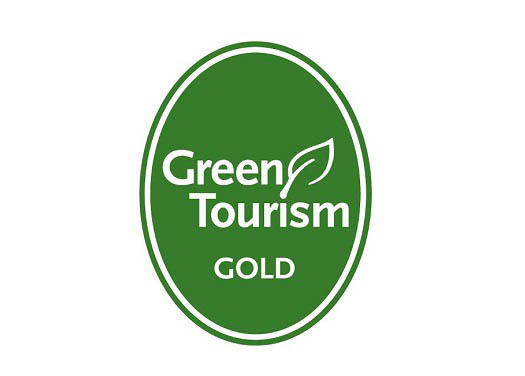 When dealing with the hotels listed on any group tour, chauffeur package or self drive package we will notify the hotel if any dietary requests have been brought to our attention and will notify each of the included properties of this. We also send any dietary requests to any evening entertainment venues or dinners so an alternative option can be provided. e,g Taylors Three Rock. We cannot guarantee all requests and it is a good idea to double check with your tour director or at the hotel you are staying in. How many passengers are on a group tour package?? Each tour is different and some times depends on the number provided by the group leader. On average groups tours can be anything from 20 passengers right up to 48 passengers depending on the type of group package. However if you are on a small group tour or family tour with Brack Tours the amount of passengers ranges from 15-25. Do I need a Visa to visit Ireland and the Uk?? Travelers from the United States, Canada and European Union Countries do not need a visa to enter Ireland, Northern Ireland or Scotland with vacations or tours that last shorter than 90 days. If you hold a passport which is issued from a different country e.g. Turkey or Brazil or plan on staying longer than 90 days, please check with your local embassy. Why Travel on a group tour with Brack Tours?? 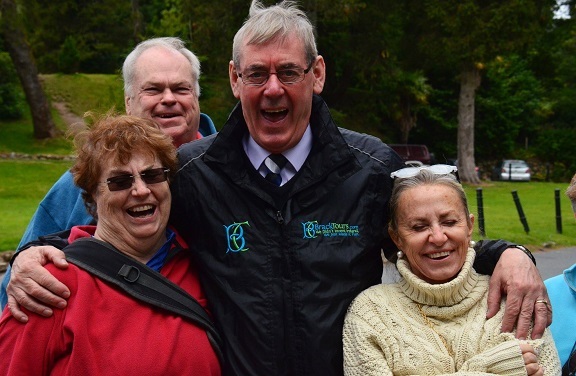 Travelling on a group tour or organizing your own group to travel with Brack Tours allows you the flexibility to discover Ireland, Northern Ireland & Scotland at your own pace and will include your interests and must sees while discover these beautiful countries. A group tour also lets you take advantage at a lower cost per person as with hotel reservations you will receive a group rate which in most cases is better than the online rate and it will also divide the costs of vehicle hire and tour director between a group of 10+ people. We always only require a minimum deposit for groups usually $500 per group and this will allow you time to prompt the tour and to gain interest from potential participants. In this section you will find questions and information regarding “Money & Currency” we hope you find the answers below that you may require, if not send Brack Tours a quick message using the enquiry form at the bottom of this page. What Form of Currency Is Used in Ireland, Northern Ireland & Scotland?? In Ireland the currency is the Euro which uses the following symbol (€). Each Euro consists of 100 cents. Notes are issued in €5, €10,€20 €50,€100,€200 & €500 amounts although you will rarely find anything above €100 notes in local shops or restaurants. Both Scotland & Northern Ireland share the same currency as both countries are apart of the UK. This currency is the British Pound Sterling, divided into 100 pence to every pound and the symbol for sterling is as follows (£). Notes are issued in £5, £10, £20, £50, £100 (allow £100 notes are very uncommon). The two currencies are separate and not interchangeable. You cannot use US dollars or other foreign currencies in Ireland. Sometimes near the border of Northern Ireland & the Republic of Ireland shops, restaurants and pubs will accept cross currency. Can We Exchange $100 bills in Ireland?? No! Do not bring $100 bills, please instead bring lesser denominations of your currency. As Irish banks will not cash or exchange them due to a high influx of counterfeit bills. What type of credit cards are accepted in Ireland/UK?? 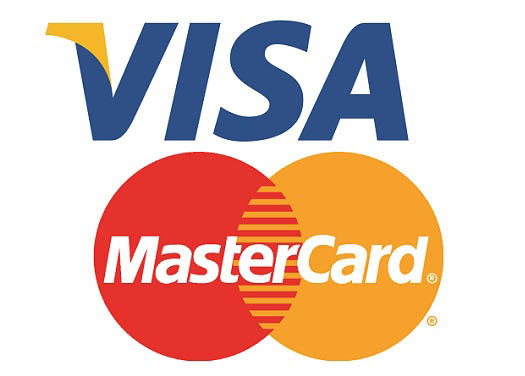 The most widely accepted credit cards are Visa and MasterCard followed by American Express. Very few places in Ireland and the UK will accept Diners Club and no where will accept Discover Cards. Where will we receive the best Exchange Rates?? We recommend that you use credit cards & debit cards when available in the local shops, restaurants and pubs. ATMs will sometimes offer the better exchange rates in Ireland and the UK and these are widely available to use. However we recommend that you exchange some dollars into Euro or Sterling whichever currency is applicable to your first couple days in the event that you are unable to reach an ATM on route to your first destination on your package. Do I need to Notify my Credit Card Company or Bank?? It is highly recommended that you notify your credit card company and bank in advance that you will be travelling. When you decided which cards you are taking on your trip, call the company to inform them of your travel dates and where you will be traveling i.e Ireland or Northern Ireland (UK). Otherwise they may flag your account for suspicious activity and freeze your account. What currency will I be charged an ATM?? While at an ATM many of the machines will ask if you want to be charged in your home currency OR the local currency (€ 0r £). We suggest choosing the local currency (if available) with this option your bank/credit card company will pre-determine the exchange rate (which may be more favorable for you, especially if they have no International Transaction Fees associated with your account). If you choose your home currency then the establishment you are in will determine your exchange rate (note: you may also still be charged an International Transaction Fee even if it is your home currency, this will be dependent on the type of ATM and the provider e.g Bank of Ireland). How do we go about claiming a refund for VAT and what is VAT?? In Ireland and the UK (Northern Ireland, Scotland, England & Wales), almost all products purchased are subject to Value Added Tax — VAT, for short. 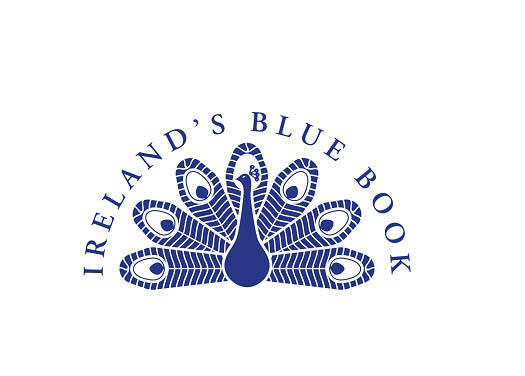 This VAT is a “hidden tax” — already added into the purchase price of any products such as gifts or souvenirs bought on a visit (there are two notable exceptions in Ireland and the UK: no VAT on books and no VAT on children’s clothing and footwear). All US Citizens are entitled to get a refund of VAT paid. In order to get this refund you have to get a VAT-refund receipt at the time of purchase from each store in which you shop. This is very important! Unlike business travelers, tourists (all package types) aren’t entitled to refunds on the VAT they spend on hotels, meals, transportation and visitor attractions. In this section you will find questions and information regarding “Accommodation & Transportation” we hope you find the answers below that you may require, if not send Brack Tours a quick message using the enquiry form at the bottom of this page. How many participants do I need for a group?? We class a group from 15+ members as this is when we start to receive group discounted rates from the hotels etc however in same cases we do receive a lower rate for smaller groups of 5-14 members. Are tips included in your group tour packages?? No tips or gratuity is not included within the price of the tour package. However it is customary to show gratitude to your tour director or driver guide for a job well done and is completely discretionary between the client and the tour director or driver guide. While visiting restaurants tipping is discretionary between the restaurant/bar staff however this is sometimes added to the bill and may vary from 10%-15% for a service charge be sure to check the bill before providing an additional tip. Does my driver guide have time restraints?? 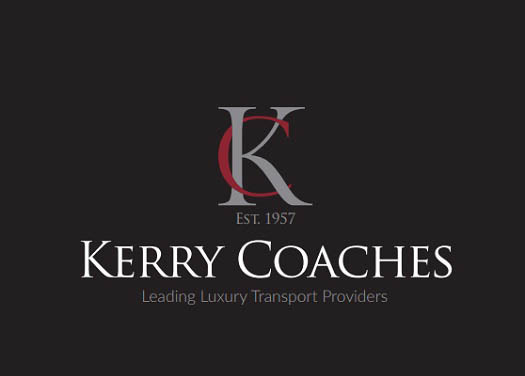 Our Tour Directors & Driver Guides are required to follow regulations put in place by the European Union for the amount of hours per day they may drive, breaks have to be also included and need to be taken. Also these regulations affect the amount of days they may work in a row and a relief driver will be provided. As of such tour directors and driver guides are only allowed to work for 8 consecutive hours per day of transferring and touring. What Room options are available in Ireland?? Firstly we would like to stress that hotel rooms in Ireland are smaller than hotels rooms found in the U.S. Double Room – One bed for two people (these rooms usually have one Queen Sized beds. King beds are only on request basis and may not be guaranteed). Twin Room – Two separate beds (this can be two single beds or two double beds or one single & one double each hotel may vary). Single Rooms – One Bed for one person (this will usually be a double room assigned for sole occupancy). What meals are included at the hotels?? Breakfast is included daily at your accommodation (unless otherwise stated). With most group tours we include dinner on the first night of your stay at each hotel property (unless stated otherwise on the Itinerary or our website). Do the hotels have hairdryers?? Most Hotels will have modern accessories, although specific accessories will vary per hotel. We recommend you check the hotel website for details or ask a member of our travel team. Can I rent a GPS Navigation system (Sat Nav)?? When you have decided to proceed with your self drive package, you can request to have a Sat Nav or GPS added to your booking which will be payable locally and on collection when picking up your car rental.